Treat your sports team, church group, or organization to an all-night party in a safe environment. Our all night lock-ins are a party like no other—you’re sleeping over at a family entertainment center after all! Kids bring sleeping bags and pajamas for an all-night adventure, but they’re usually too busy having fun to slow down and sleep. Our Lock-Ins are safe—they are supervised, we lock the doors, and no one is allowed in or out. 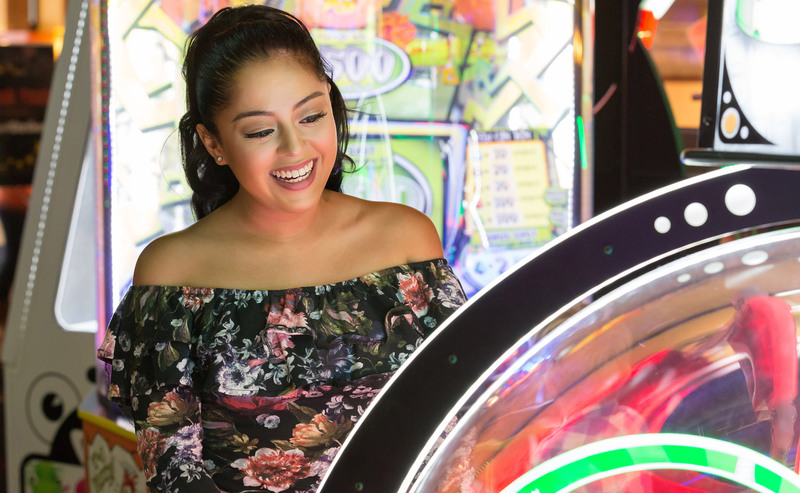 Thanks to the top arcade games, state of the art laser tag, bowling, and even bumper cars, Stars and Strikes lock-ins are the best around. We’re the number one lock-in venue in the Metro Atlanta area, with great locations in Huntsville, Columbus and Augusta as well. That means we’ve served thousands of kids, schools, and youth groups with safe, supervised lock-ins. Our party coordinators handle the details, making sure your party is just right for your group. Kids look forward to lock-ins all year when they know they’re going to Stars and Strikes. That’s because we have a reputation in the community for the best lock-ins around. The food, the music, the games, and the fun keep kids moving and excited all night long. Call 678-965-5707 for all Georgia and Tennessee locations or 256-272-4626 for the Huntsville, Alabama location to book today.